When I was a teenager I was determined to one day live in New York and become a fashion designer. Time and circumstances changed that, but now that I have a vintage shop I am again learning about the designers I used to love to read about. 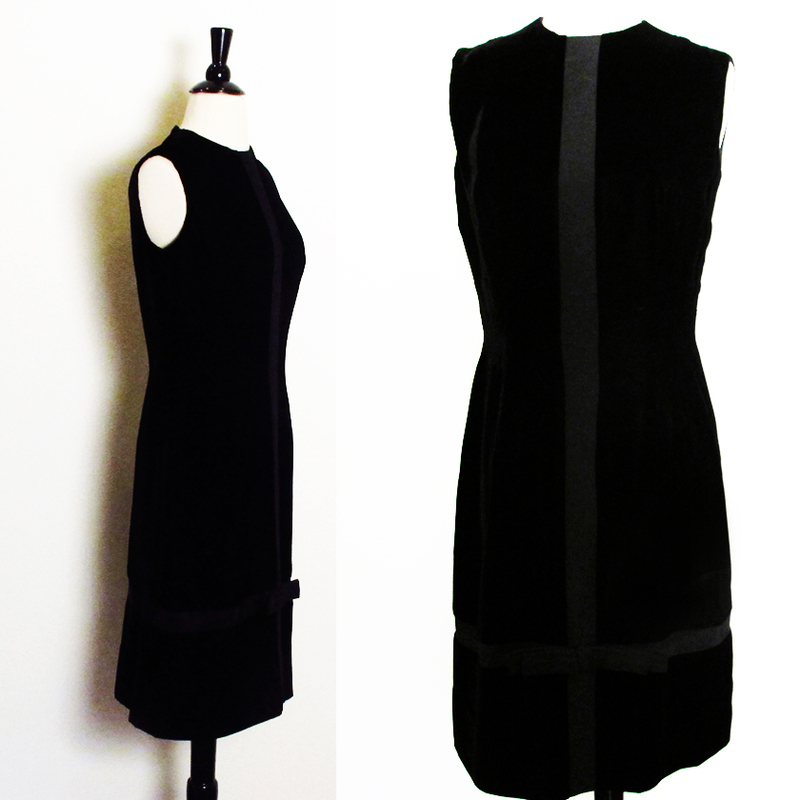 When I saw this beautiful Anne Fogarty black velvet dress I knew the name at once. Anne Fogarty wrote the classic fashion book “Wife Dressing” in the 50s. (you can find it on Amazon). Anne Fogarty studied to be an actress. While working as a model for Harvey Berin, he encouraged her to design clothes instead. She began designing in 1948 for teenagers and was especially known for her New Look dresses with the fitted bodices and full skirts. As times changed so did her designs. But they always kept her youthful All American look. She designed for Margot and Saks Fifth Avenue and owned Anne Fogarty Inc from 1962 until the 1970s. She continued designing clothes until her passing in 1981.